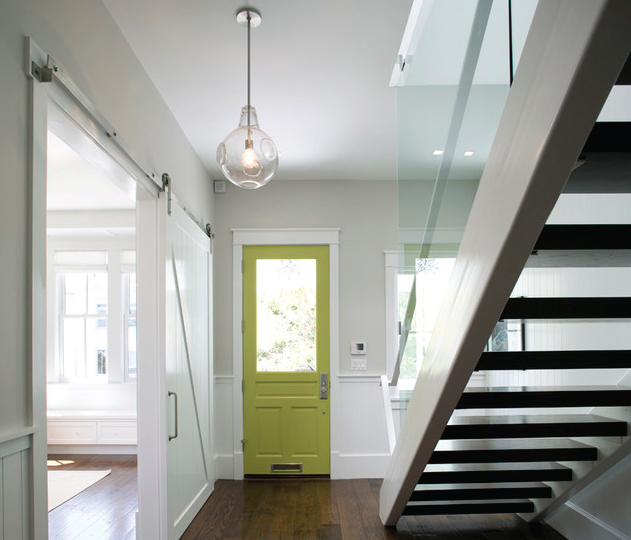 Ever been short on ideas to transform your home into a vibrant and welcoming place? 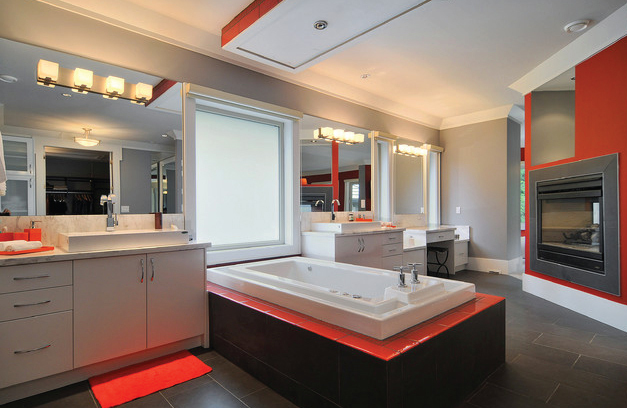 Last week we looked at how to create warmth in the bathroom during autumn. 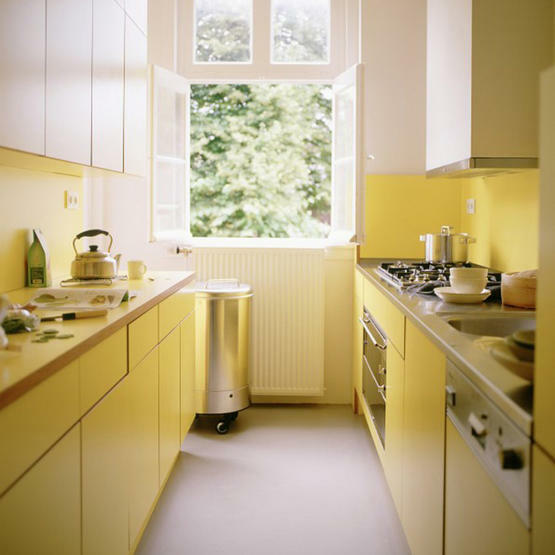 This week our Hubbies are looking at the different methods to create a glow around the home using the colour yellow, to not only put you in a great mood during the colder months but also to potentially add value to your home. There are plenty of shades to choose from ranging from light and airy through to deep and dense – depending on what mood you are going for. 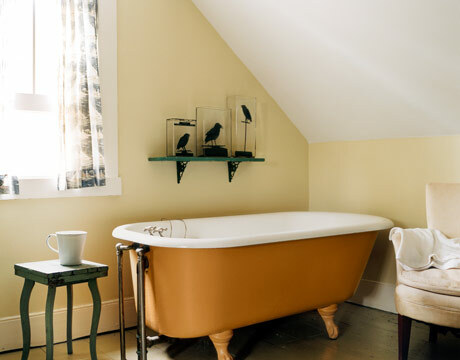 Choosing light yellows or eggshells for the interior will make your home appear larger. Paint the front door for a great first impression of your home and compliment it with items that have hints of yellow near the entrance. This may include paintings or decorative ornaments. 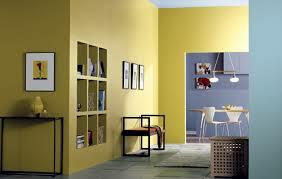 A yellow feature wall surrounded by other items containing splashes of that colour also creates a crisp and consistent look and feel for a room. 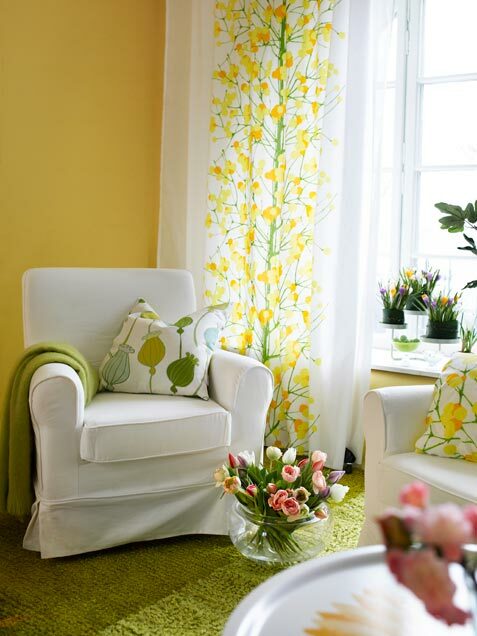 See the image below for a yellow feature wall with white and yellow curtains. 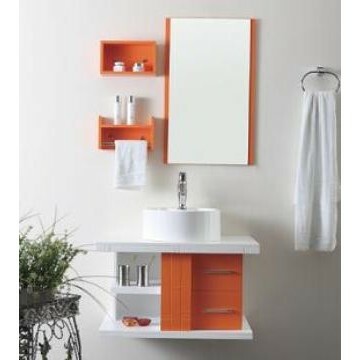 There is also matching furniture and fittings. 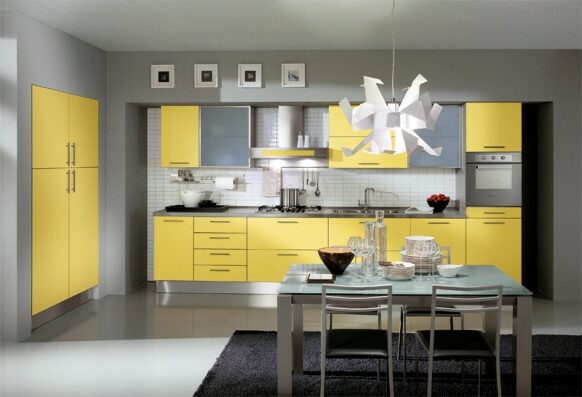 Kitchens are often the focal points of a home, and installing coloured cabinets and drawers is a great way to add rich character to it. 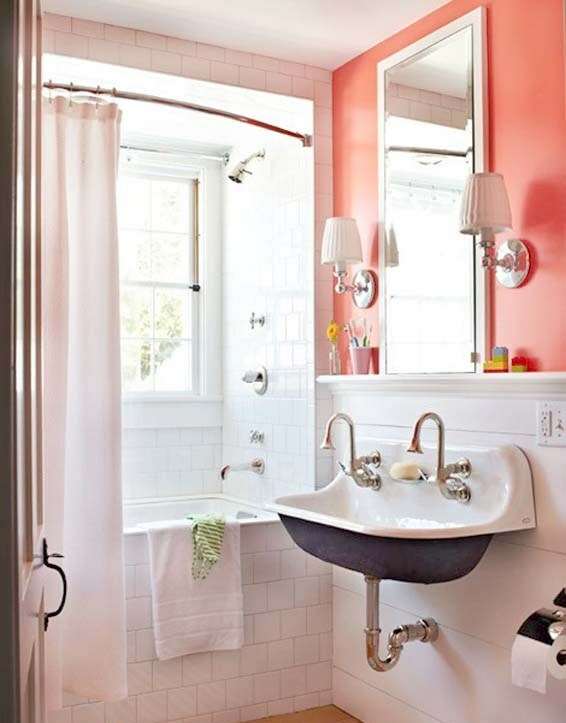 You can team it with grey walls and countertops for a vibrant but warm space. If you’re not sure how to do the installations yourself, give your local Hire A Hubby a call. 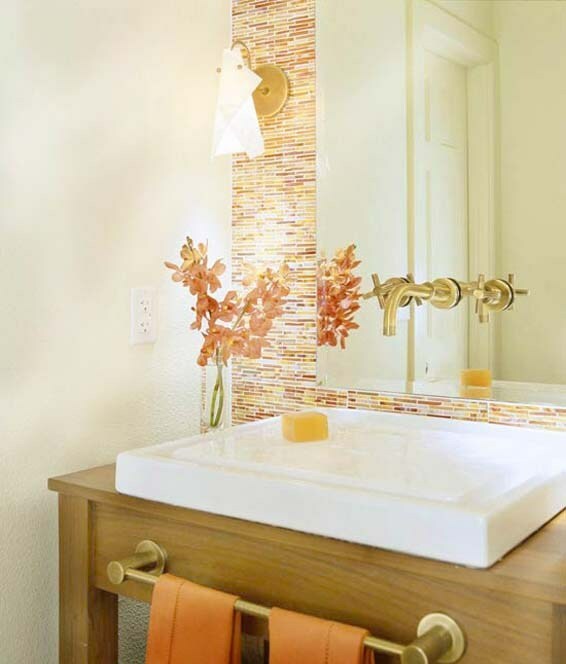 There are endless opportunities to brighten your home with a warm glow this autumn. These are just a few ideas to get you started. If you need help or advice with your projects please give your local Hire A Hubby a call for an obligation free quote on 1800 803 339 or visit the website www.hireahubby.com.au. If you’ve been watching reality TV show The Block over the past couple of weeks, you may have noticed one of the contestant challenges is to reduce energy use. While really only focussed on reducing the amount of energy used by power tools during renovations, anytime you do major work around the home or property maintenance is a great opportunity to improve its design and efficiency. This week, we thought we’d discuss a few points about reducing energy efficiency in the home to save money into the future and do something good for the environment at the same time. 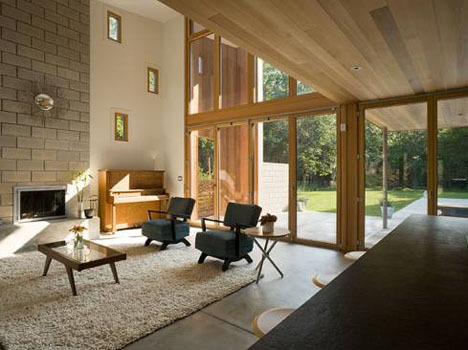 Home design, heating and cooling, insulation, outdoor areas and appliances are all things you need to consider. Talk to your local Hire A Hubby about building regulations as there may be energy and/or water saving requirements in your local area. There may also be rebates available if you’re installing energy or water saving equipment. Rather than run the air-conditioner throughout summer, or heating during winter, why not try to make the most of the natural elements outside? 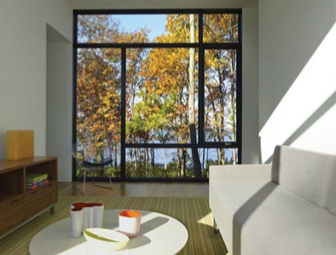 Windows or openings on more than one side of the living area create air flow and high windows allow hot air to escape. Talk to your local Hubby about igniting the natural elements in your home. 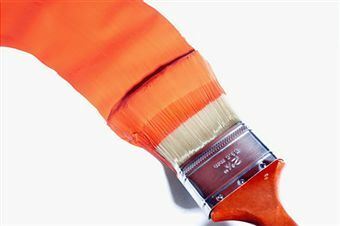 Not only is the sustainability of the materials you choose something to consider, ask Hire A Hubby about how different timbers and paints can impact the heating or lighting of your home. For more information about what you can do around the home to reduce energy use, give your local Hire A Hubby a call on 1800 803 339 or visit the website www.hireahubby.com.au.